With the NBA All-Star event scheduled this weekend, sport and footwear brands have been releasing exclusive, fashion-oriented and performance-enhancing basketball activewear, sneakers and accessories. 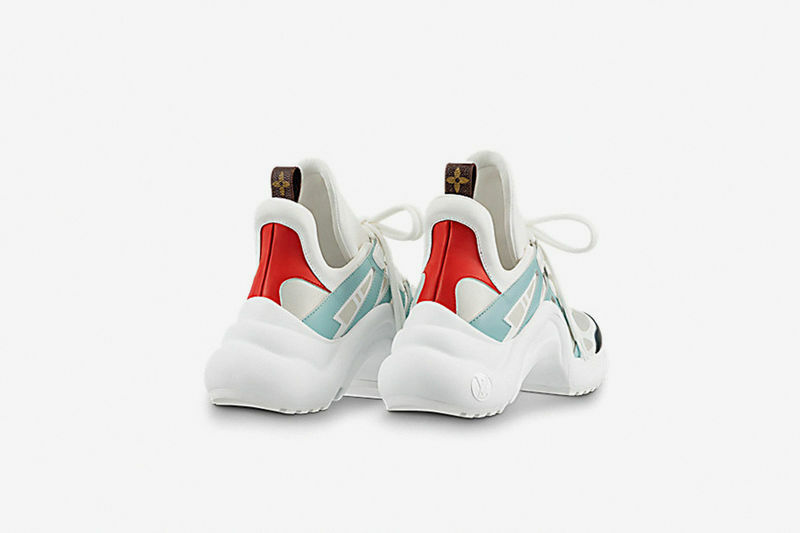 The line-up is extremely diverse -- from game-inspired clutches and Parisian streetstyle collections to Air Jordan sneakers that incorporate Nike's FlyKnit technology and luxurious Y3 silhouettes that are supported by Houston Rockets' James Harden. 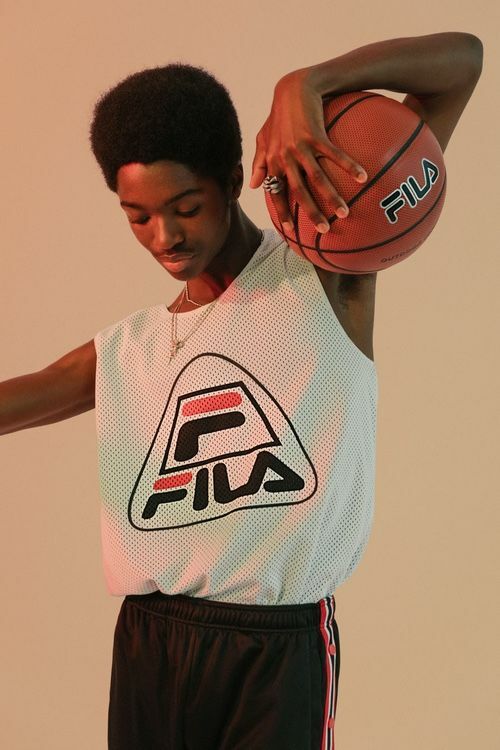 The NBA event has also been successful in the facilitation of brand collaboration within the basketball activewear industry, including the cheerful yellow pop of the Converse x RSVP Gallery team-up and the highly anticipated drop of OVO x Air Jordan collection. These basketball activewear pieces can be a wonderful gift to the dedicated sports fan or a fashionable and up-to-date dress code for those, attending the NBA All-Star game live.